To celebrate the release of Golden Globe award-winning The Revenant we’ve got 5 fantastic packs of The Revenant merchandise to giveaway! 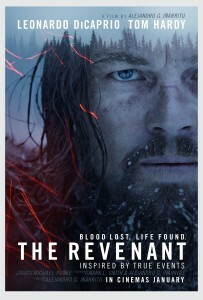 The Revenant is released in UK cinemas on 15th January. The competition ends at 23:59 on 21 January 2016. 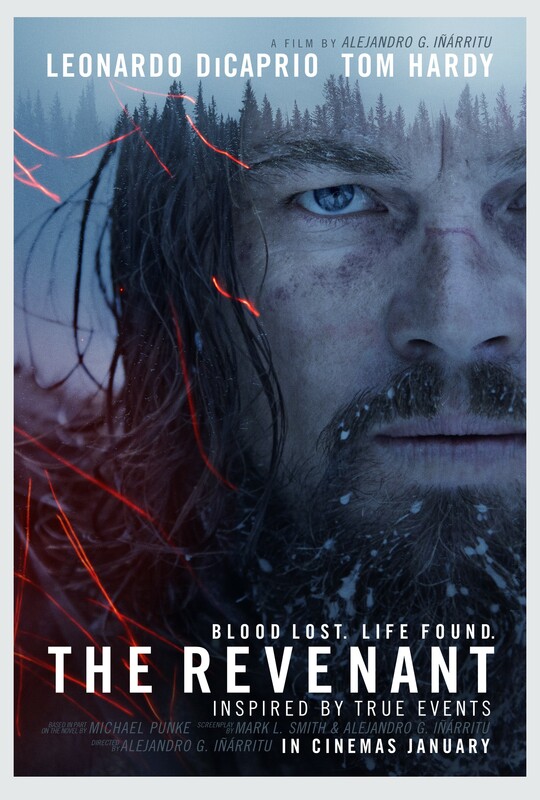 The prize consists of a The Revenant merchandise set. Win American Dad: Volume 11 DVD!